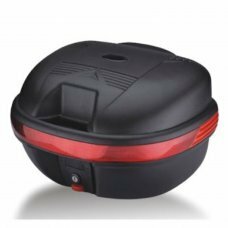 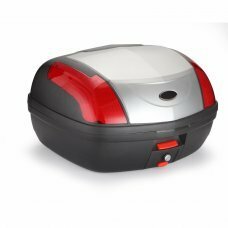 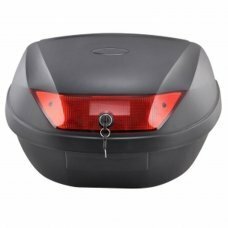 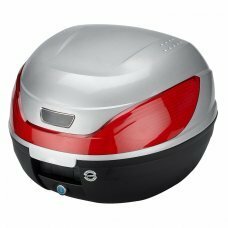 ☆ Description:Premium Universal-top box for motorcycles / scooters / mopedLarge enough space to hold two full-face helmetsl..
☆ Description: Premium Universal-top box for motorcycles / scooters / moped Large enough space to hold two full-face he.. 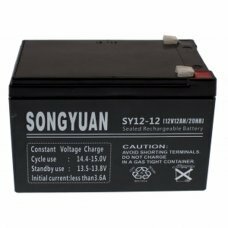 Features Lead Gel Battery 12V / 12Ah SY12-12 Re-Chargable - SLA - AGM Technology Model: SY12-12 Voltage: 12V Capacity (Ah):.. 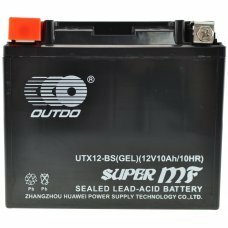 Features Lead Gel Battery 12V / 2.6Ah SY2.6-12 Re-Chargable - SLA - AGM Technology Model: SY2.6-12 Voltage: .. 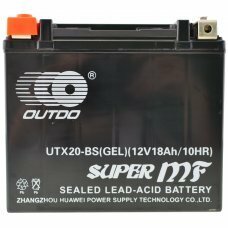 Features Lead Gel Battery 12V / 20Ah SY20-12 Re-Chargable - SLA - AGM Technology Model: SY20-12 Voltage: 12V Capacity (.. 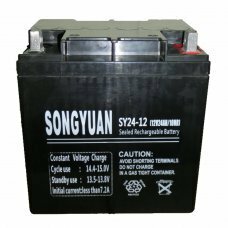 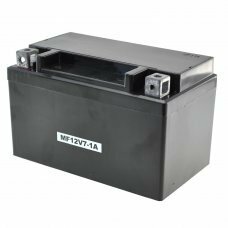 Features Lead Gel Battery 12V / 24Ah SY24-12 Re-Chargable - SLA - AGM Technology Model: SY24-12 Voltage: 12V Capacity (Ah):.. 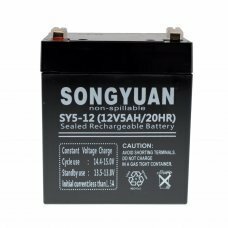 Features Lead Gel Battery 6V / 12Ah SY12-6 Re-Chargable - SLA - AGM Technology Model: SY12-6 Voltage: 6V Capacity (Ah):..
6N4-2A-4 GEL high performance battery Features 6N4-2A-4:Model: 6N4-2A-4-GELVoltage: 6VCapacity (Ah): 4ahDimensions: 71mm..
YTX20-BS high performance battery Features YTX20-BS: Model: YTX20-BS. 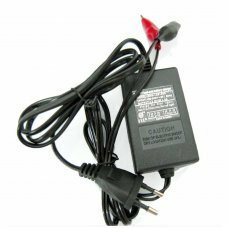 Voltage: 12V Capacity (Ah): 20Cold start current:.. 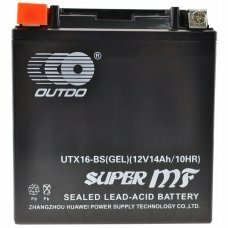 Features: Input: 100-220V Output: 13,8 V 1,5A ..
MTX7A-(YTX7A-BS GEL) high performance battery Features MTX7A-(YTX7A-BS GEL): Model: MTX7A-(YTX7A-BS GEL). 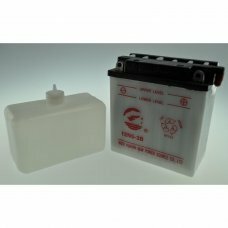 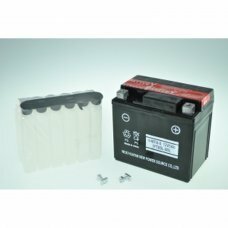 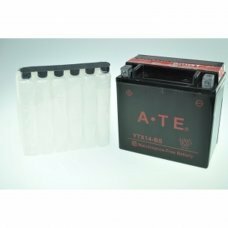 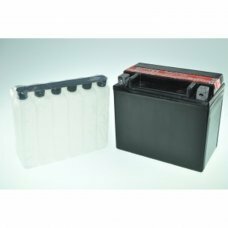 Voltage: 12V Ca..
YTX12-BS GEL high performance battery Features YTX12-BS: Model: YTX12-BS-GEL. 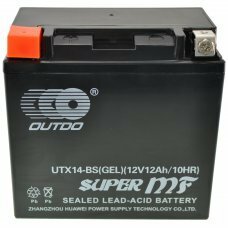 Voltage: 12V Capacity (Ah): 10 Dimen..
YTX14-BS GEL high performance battery Features YTX14-BS:Model: YTX14-BS-GELVoltage: 12VCapacity (Ah): 12Dimensions: 150mm ..
YTX16-BS Gel high performance battery Features YTX16-BS:Model: YTX16-BS.Voltage: 12VCapacity (Ah): 14Dimensions: 150 mm X ..
YTX5L-BS high performance battery Features YTX5L-BS:Model: YTX5L-BS.Voltage: 12VCapacity (Ah): 4Dimensions: 114mm x 71mm x..
YTZ 7S high performance battery Features YTZ 7S :Model: YTZ 7S .Voltage: 12VCapacity (Ah): 6Dimensions: 114mm x 71mm x 10.. 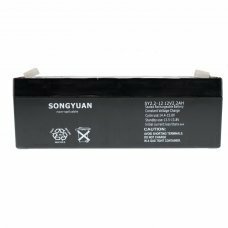 This battery is a high-quality product. 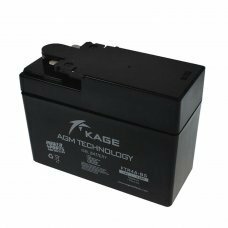 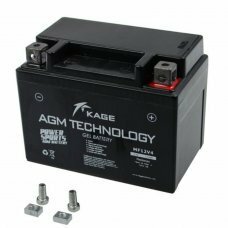 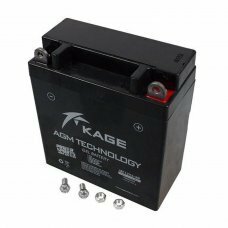 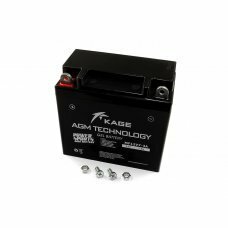 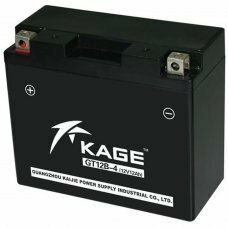 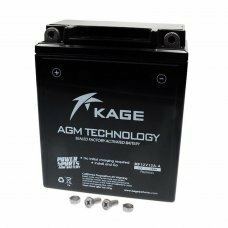 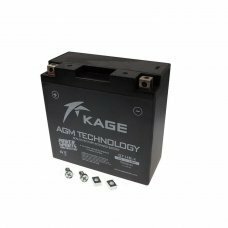 KAGE batteries are produced according to the latest state of the art by one of the ..
MTX9A-(Ytx9-bs gel) high performance battery Features MTX9A-(Ytx9-bs gel):Model: MTX9A-(Ytx9-bs gel).Voltage: 12VCapacity .. 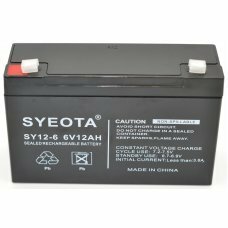 Features Lead Gel Battery 12V / 5Ah SY5-12 Re-Chargable - SLA - AGM Technology Model: SY5-12 Voltage: 12V Capacity (Ah).. 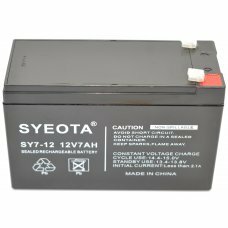 Features Lead Gel Battery 12V / 7Ah SY7-12 Re-Chargable - SLA - AGM Technology Model: SY7-12 Voltage: 12V Capacity (Ah).. 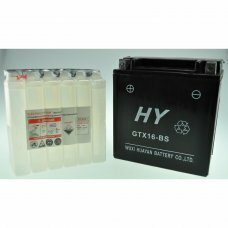 Features Lead Gel Battery 6V / 1.3Ah REF SY6V1.3 Re-Chargable - SLA - AGM Technology Model: SY6V1.3 Voltage: 6V Capacit.. 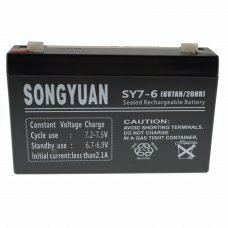 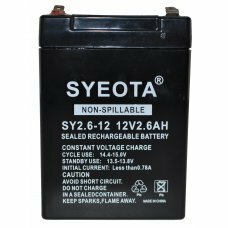 Features Lead Gel Battery 6V / 7Ah SY7-6 Re-Chargable - SLA - AGM Technology Model: SY7-6 Voltage: 6V Capacity (Ah): 7A.. 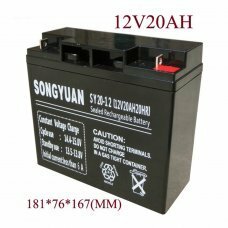 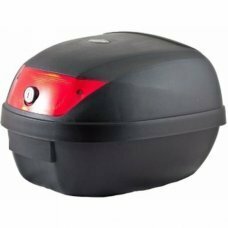 Features Lead Gel Battery 12V / 2.2Ah SY2.2-12 Model: SY2.2-12 Voltage: 12V Capacity (Ah): 2,2AH Connector: Faston 4.8mm sp..
YT12-B4/YT12-BS/GT12B-4 high performance battery Motorcycle Make CC Model Year Ducati Various All other models 2001 - ..
12N12A-4A-1 high performance battery Features 12N12A-4A-1:Model: 12N12A-4A-1.Voltage: 12VCapacity (Ah): 12Dimensions: 134m..
YTX20L-BS high performance battery Features YTX20L-BS: Model: YTX20L-BS. 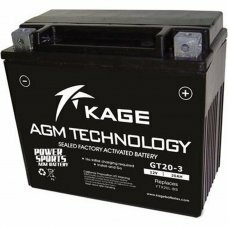 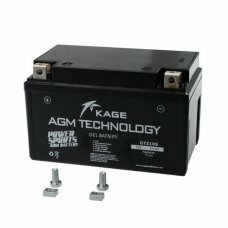 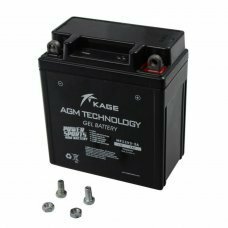 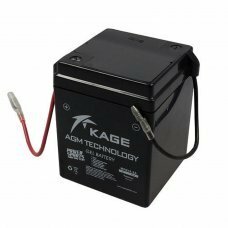 Voltage: 12V Capacity (Ah): 18 Dimensions..
GEL KAGE AGM YTZ10S/YT10B-4/GTZ10S 10AH (GTZ10S) high performance battery Features YTZ10S: Model: YTZ10S. 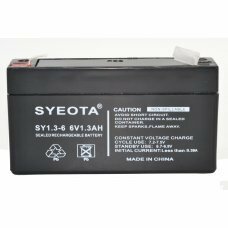 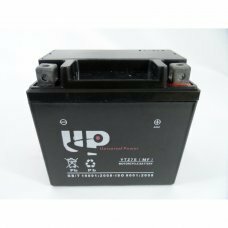 Voltage: 1..
YB3L-B GEL high performance battery Features YB3L-B:Model: YB3L-B-GELVoltage: 12VCapacity (Ah): 3CCA:35Electrolyte gelPola..
YB4L-B GEL high performance battery Features YB4L-B: Model: YB4L-B-GEL Voltage: 12V Capacity (Ah): 3,5 Polarity: Positive ..
YB5L-B GEL high performance battery Features YB5L-B: Model: YB5L-B-GEL Voltage: 12V Capacity (Ah): 5,5 Electrolyte GEL Po..
YB5L-B high performance battery Features YB5L-B:Model: YB5L-B.Voltage: 12VCapacity (Ah): 5Dimensions: 120x60x130 mmPolarit..
YT14-B4/YT14-BS-GEL high performance battery Features YT14-B4-GEL: Model: YT14-B4-GEL Voltage: 12V Capacity (Ah): 1..
YTR4A-BS GEL high performance battery Features YTR4A-BS:Model: YTR4A-BS-GELVoltage: 12VCapacity (Ah): 2,5Dimensions: 114mm..
YTX12-BS high performance battery Features YTX12-BS:Model: YTX12-BS.Voltage: 12VCapacity (Ah): 10Dimensions: 150mm x 87mm ..
YTX14-BS high performance battery Features YTX14-BS:Model: YTX14-BS.Voltage: 12VCapacity (Ah): 12Dimensions: 150mm x 87mm ..
YTX16-BS high performance battery Features YTX16-BS:Model: YTX16-BS.Voltage: 12VCapacity (Ah): 14Dimensions: 150 mm X 87 m..